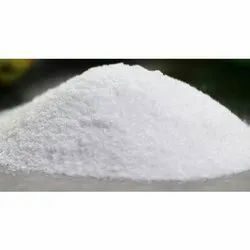 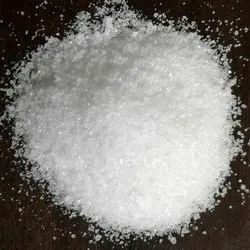 Leading Wholesale Trader of sodium bromide, sodium dichromate / bichromate, ammonium dichromate, potassium bromide, potassium dichromate and ammonium bromide from Ahmedabad. 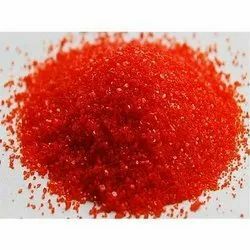 - Pigment preparation like chrome oxide green, lead chromate etc. 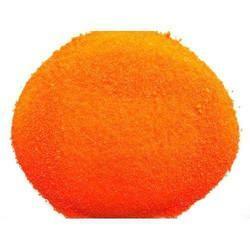 It has the appearance of orange-red crystals. 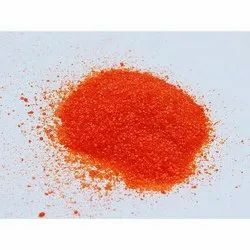 Potassium dichromate is a common inorganic chemical reagent most commonly used as an oxidizing agent in various laboratory and industrial applications. 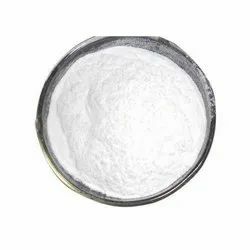 As with all hexavalent chromium compounds, it is acutely and chronically harmful to health.